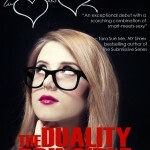 Home/ Cover reveal for His Contract! 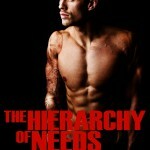 Cover Reveal for The Hierarchy of Needs! 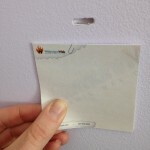 Holes in my wall, Announcements, and 24 Hours of Kink!